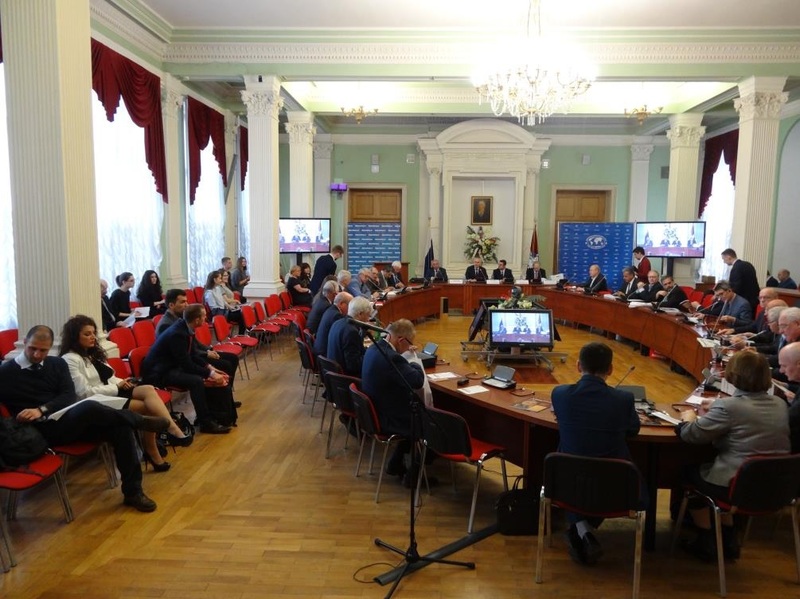 On 27th of April, 2018 the IV International scientific conference “Transformation of international relations in XXI century: challenges and prospects” was held in the Diplomatic Academy of the Ministry of Foreign Affairs of Russia. Prof. Oleg P. Ivanov, the Vice-Rector for Research at the Diplomatic Academy opened the event. During the plenary session there were speeches made by General Nikolay E. Makarov, the former Chief of the General Staff of the Armed Forces of the Russian Federation; Mr. Oleg U. Krasnisky, the Deputy Director of 3-rd European Department of the Ministry of Foreign Affairs of Russia; Mr. Stefan Weidinger, the Plenipotentiary Minister of the Embassy of the Republic of Austria to Russia. 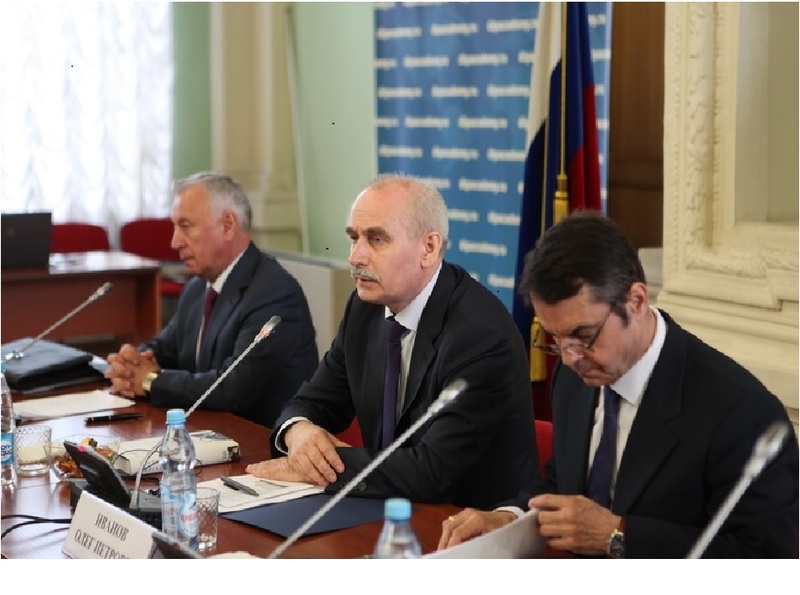 From Left to Right: General Nikolay E. Makarov, Prof. Oleg P. Ivanov, the Vice-Rector for Research at the Diplomatic Academy; Mr. Stefan Weidinger, the Plenipotentiary Minister of the Embassy of the Republic of Austria to Russia. The work of the conference was continued in the framework of six sections and a round table; more than 200 specialists in the sphere of international relations and global affairs took part in the conference. Papers were presented by representatives of the Diplomatic Academy, the Military Academy of the General Staff of the Armed Forces of Russia, various Russian higher education institutions, the institutes of the Russian Academy of Sciences and specialized research centers as well as by foreign researchers from Austria, Belgium, The UK, Germany, Iran, Italy, Poland, Serbia, Turkey, Ukraine, France, Switzerland, Sweden, etc. Issues of strategic communication were discussed at the section “Strategic Communication and Media” held in English in two sessions. 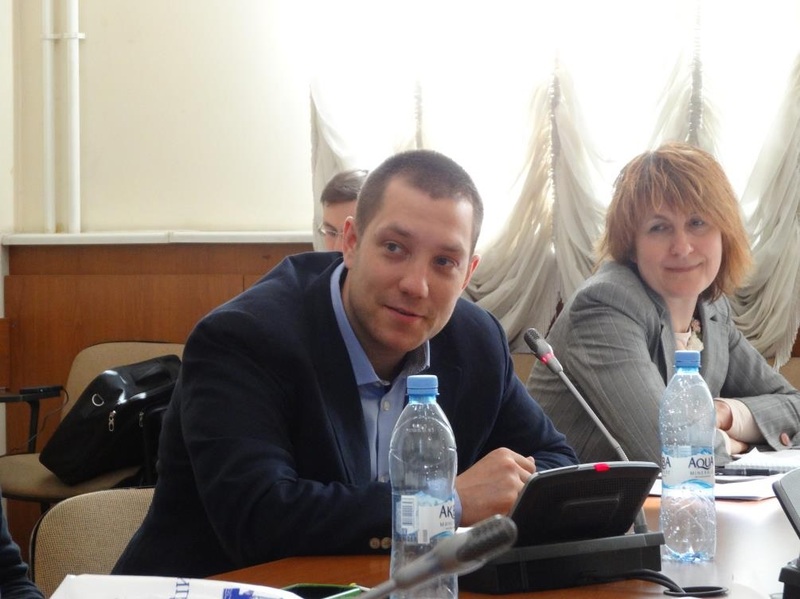 The organizers of the Section: The Institute for Contemporary International Studies of the Diplomatic Academy of the Ministry of Foreign Affairs of the Russian Federation in Cooperation with the International Centre for Social and Political Studies and Consulting, Russian – Latin American Strategic Studies Association and the European – Russian Communication Management Network. 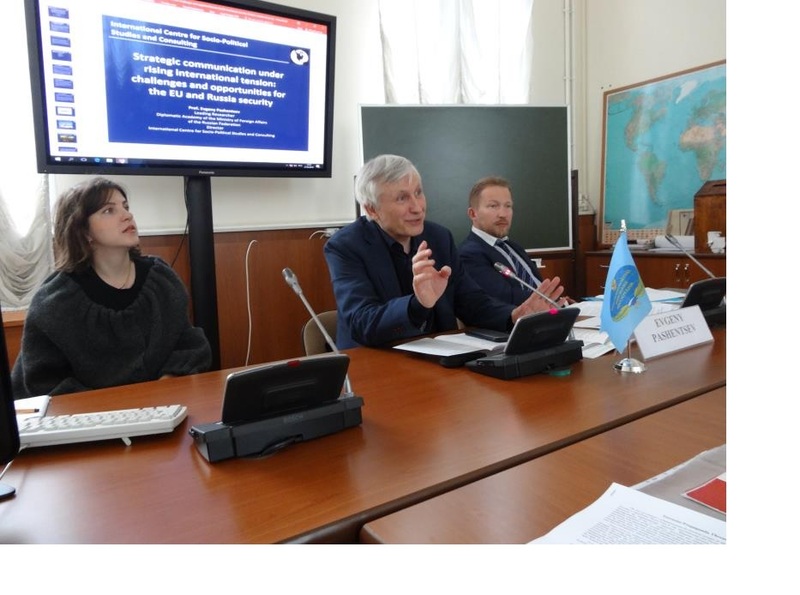 The information support of the event was given by “Public Administration E-Journal” (Lomonosov Moscow State University) and Association of Studies, Research and Internationalization in Eurasia and Africa (Rome). The moderators of the section were: Prof. Evgeny N. Pashentsev, Leading Researcher at the Diplomatic Academy of the Ministry of Foreign Affairs of Russia, Director of the International Center for Social and Political Studies and Consulting and Prof. Konstantin A. Pantserev, Professor at Saint-Petersburg State University, Coordinator of African Strategic Studies at the ICSPSC. The papers presented during the section caught the interest of participants which was demonstrated amid subsequent lively discussions. Prof. Evgeny Pashentsev started his speech focussing on the role of strategic communication in the relations between Russia and the EU from the perspective of the shifts in the balance of economic, scientific-technological and military potential from the US and the EU to China, India and other “developing” countries. The consequences of these changes are affecting the foreign-policy orientation of European countries and will continue to affect them even more in the future. According to the speaker, neither the stagnant economy of the European Union, nor its potential collapse will solve the social-economic problems of its members, for the crisis of modern capitalism is growing and the EU crisis is only a part of it. There is a need for working out alternative development models of the entire human civilisation, which requires the cooperation between the peoples of the world, not their confrontation. The current great progress in robotization, genetics and cyborgisation and other high tech areas with all new possible opportunities and risks constitutes a very important sphere of possible collaboration between the EU and Russia, but there is an evident lack of open discussion on high state level on the issues of “human engineering”, as both sides are preoccupied with equally important geopolitical and economic issues nearly cutting to minimum the possible exchange and multilateral decision making in new areas of science, similarly important for mutually beneficial strategic planning and strategic communication. Next, the speaker analysed the peculiarities of the current dynamic equilibrium in the EU and Russian societies as well as five scenarios of future mankind’s development under the challenges coming from new technologies. 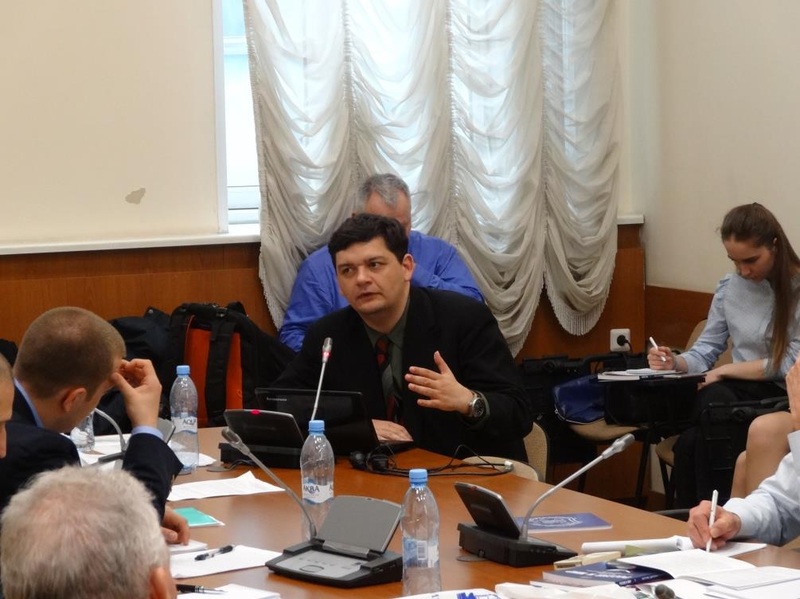 Prof. Pashentsev argued that it is important to find more long-term elements for cooperation not only between Russia and the EU, but between all the leading centres of the current multipolar world. The strategic task lies not in the search for the alternative configuration of global political and military blocks (or conserving the old ones), but rather in the aligning of joint interests in order to solve the principal issues of mankind. The efficiency of strategic communication as means of collaboration is negligible in the case that strategic interests and goals mismatch drastically. In this case, strategic communication inevitably becomes a tool of information warfare. There should be no illusion of the contrary. Meanwhile, the basic national interests require the opposite, namely, the harmonious interaction of countries in the interest of mutual exchange and the solution of global problems. According to Prof. Pashentsev it is also important to achieve an adequate projection of the goals, achievements, failures and prospects of this interaction in the minds of target audiences that perceive this interaction as their vital cause. 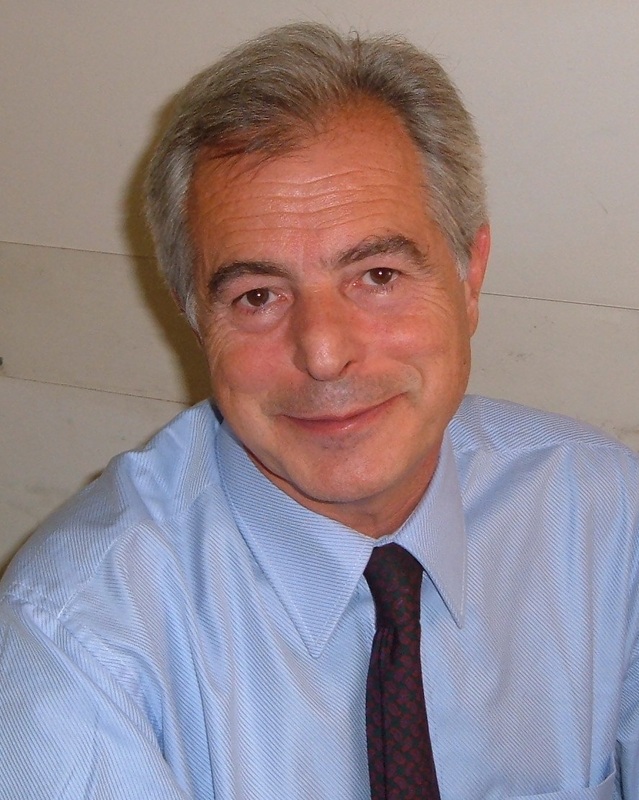 Issues of the current state and future development trends of BRICS were clarified in the paper of Prof. Marco Ricceri, General Secretary at Eurispes (Italy). It has been emphasized that the organization is an object of interest for the Western expert community. This interest is explained by the fact, that despite the expected collapse of BRICS, today, the member-states of theorganization are demonstrating cooperation in such spheres as scientific research, agriculture, inter-university collaboration, the financial and economic sector, information and communication technology, along with the developing of cooperation with other countries.The common trade among BRICS member states is quite effective, however the partnership among countries in often unequal, as very often one group of countries plays the major and decision- making role within the organization, which undermines the other countries. 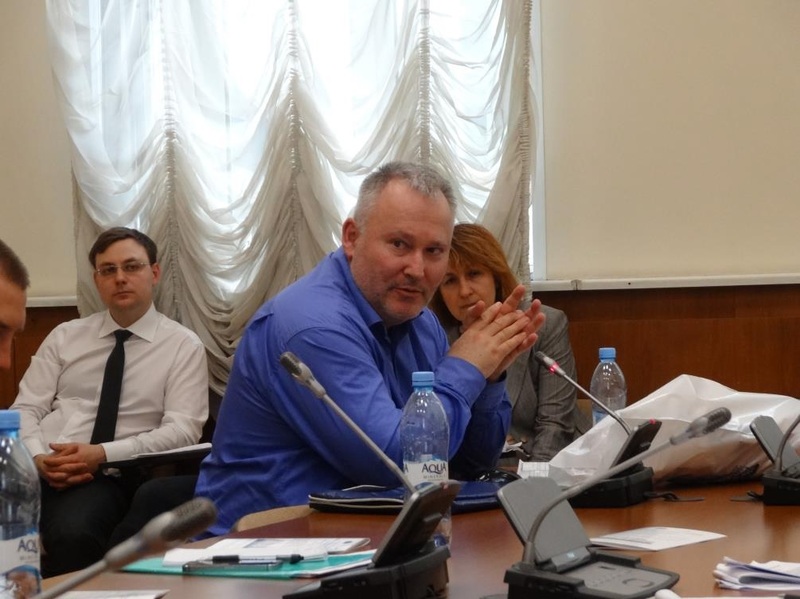 Senior Researcherat Uppsala University (Sweden) Gregory Simons covered the topic of Cold War 2.0 and analyzed its geopolitical and political dimensions in his report. According to the expert, Cold War 2.0 has significant differences from Cold War 1.0. The report stressed the special role of mass-media as an instrument to form public sentiment towards one or another event or state. Considering some practical aspects of the examined phenomenon, the speaker distinguished factors conducing coups in countries on the modern stage. After Dr. Gregory Simons the floor was given to Daria U. Bazarkina, Doctor of Political Science, Professor at the Department of European and Integration Studies of the Institute of Global Civilizations, Coordinator of Programs on Communication Management and Strategic Communication at the International Center for Social and Political Studies and Consulting. She analyzed the main factors of the rise of terrorist propaganda as well as the risks and threats to global security connected with it. In particular, the spread of ISIS (prohibited in Russia) ideology was mentioned, despite suppressing its activity on the ground. In her opinion, today the threat of terrorism is being spread even more; it skillfully manipulates and successfully targets audiences while using modern tools of telecommunications. ISIS and Al Qaeda are the most widespread, influential, dangerous organizations; the new international channels transmit information about these organizations, which often overestimated and spread fear to the people. Nowadays, new high quasi-religious structures are emerging, causing religious instability and threatening healthy international communication. The often falsely transmitted information is based on terrorist propaganda, which is emotional and fanatic; it causes regional instability, resulting in the rise of the anti-Islamic movement in Europe. “We can witness propaganda by following the titles of some Western editions. For example, the movie “The death of Stalin” has been advertised for some period of times but its release was eventually prohibited in Russia, which can be justified since “we, the Russians should allow anyone to laugh at our history”. The demonization of Russia through the movie was directly spreading a concrete message “look who is Russia”. In Russia, it would not affect the audience that much as in the West, apart from the opposition and the liberals of Russia, as well as the former Soviet states in the Baltics who wish to be more integrated in Europe. Do we need a world without Russia? We are not a part of the western civilization, we are partners and we are not enemies, and will never be worse equal to ISIS as many in the West believe. Such messages are often released in the press of major American newspapers by means of provocative and anti-Russia headlines”. The papers at the first section session resulted in a lively discussion. It actualized various approaches to the problem of moral and ethical frameworks towards the satiric genre applied in information warfare. Then there was a question by Mr. Giuliano Bifolchi asking whether it is acceptable to make fun of Russia’s national history in the way it has been done in the West where it is considered as an acceptable action. The Russian speakers considered that laughing at one’s own historyis not always acceptable. Perhaps in many western countries it is normal to smile on a conflict where only few died. For Russians it is harder to smile, because more than twenty million Soviet people were killed during the Second World War. Thus, we should respect each other’s values. That’s why if you don’t know the history, it is easy to manipulate it – to make things funny that are in fact not funny at all – this is psychological warfare. We can harm each other very much through the use of psychological warfare, but knowing this, we can use the tools of communication management in peaceful aims. 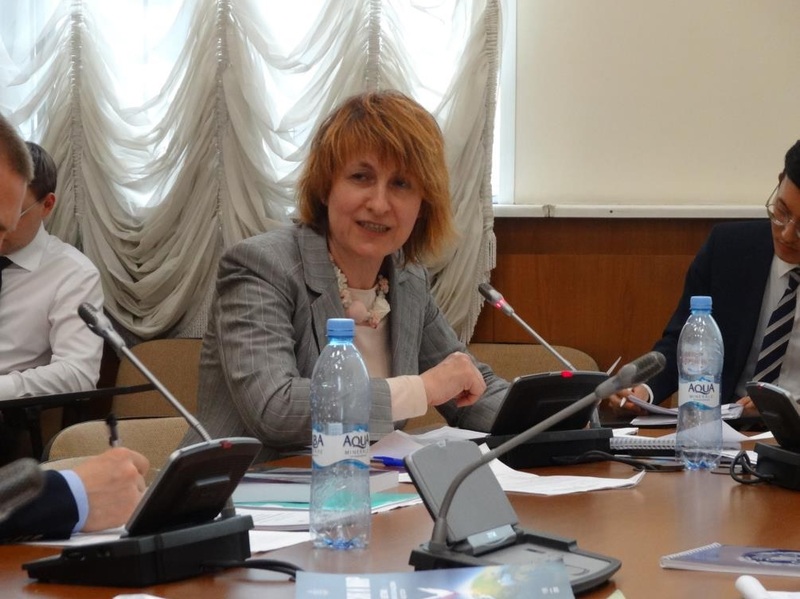 Olga S. Polunina, PhD, Professor at the Russian State Social University, Senior Researcher at the International Center for Social and Political Studies and Consulting, reported about problems of the positioning of Latin American countries in the international information space. She mentioned that despite having a significant number of achievements in various spheres in Latin American countries, mass-media primarily publicizes provocative events and messages. Dr. Olga S. Polunina showed in her paper “Problems of Positioning of Latin American Countries in the International Information Space” that strategic communication is largely dependent on business communication, which has the elements and tools to target the audience and their positioning. Consumers compare the products based on the quality and norms that they share, while the third world and the developing countries compete for survival and try to overcome hunger. The media often positions Latin America in the global agenda wrongly and does not present its best side. It is almost impossible to create a truthful image about the region especially when it comes to transmitting information fromthe media. Strikes are one of the topics that cover the media, as if it is the most important topic; for example, in Brazil. The topic about the international agenda where Latin America is positioned wrongly is very famous, while the political news is also peculiar enough to sound truthful. It is difficult for the media to spread moral information, since there are many resources, but the formats are old compared to the mainstream media; therefore, there is a problem with positioning information. 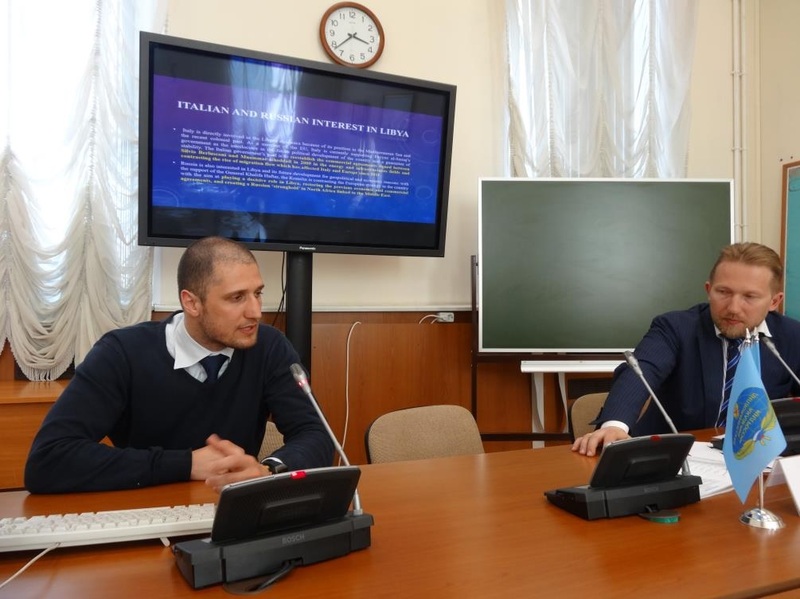 Giuliano Bifolchi, co-founder of the Association of Studies, Research and Internationalization in Eurasia and Africa (ASRIE), PhD student at Tor Vergata University (Italy) dedicated his report to the Italian interests in the Russian Strategy in Libya. He analyzed the existing approaches to the issue presented in the mass-media, at the level of political parties and think tanks. Не stressed that currently, the Italian government says that Russia is important for Libya because it is in the permanent ONU security council member and because it wants to stabilize the conflicting part of Libya. Since Italy is pro-European Union, sometimes its strategies as well as the EU’s strategy do not correlate with those of Russia, resulting in a sort of competition for action in Libya. The current image of Russia is the following: it is an actor that wishes to conduct diplomatic dialogue with all the parties, possibly as a result of which the majority of articles show a concern to the presence of Russia in Libya. Despite this, Russia is a threat for Italy, and thus it is seeking for a new partner in Libya. Italy claims that after the elections, the foreign policy of the states aims at the control of the migration flow; Libya in turn played a major role in the election campaign in Italy. Russia, on the other hand, aims to contrast the Italian interests and is presented as a tool to influence the Italian policy. The next speaker was Dr. Marija Đorić, Associate Professor at the University of Singidunum (Serbia). In her speech, she highlighted an important problem for Serbia, namely hooliganism. Hooliganism originated among football fans and evolved into organized groups which are involved in various forms of aggressive activities now. The speaker has stressed that such groups are made predominantly of teenagers. According to the professor, one of the main factors fueled hooligan’s actions is their permanent presence in mass-media. Media is often a great support for hooliganism, which is used by the hooligans themselves for personal promotion, while sport events broadcasted by media and the violence that happens on the stadiums promotes hooliganism even more. Now this kind of business is criminalized, it has links with drug trafficking and personal security, which are becoming almost a profession in Serbia, which has now developed into a well-organized and structured body. Children fall under the most vulnerable target of members of these organizations and become tools for manipulation. The most widespread means used by hooligans to be called as such is to attack a police member. It is wrong to pay much attention to hooliganism by the politics and media; politics should be disconnected because it gives space and provokes corruption, which should be controlled more in order to also manage the virtual space – the interned and media information. 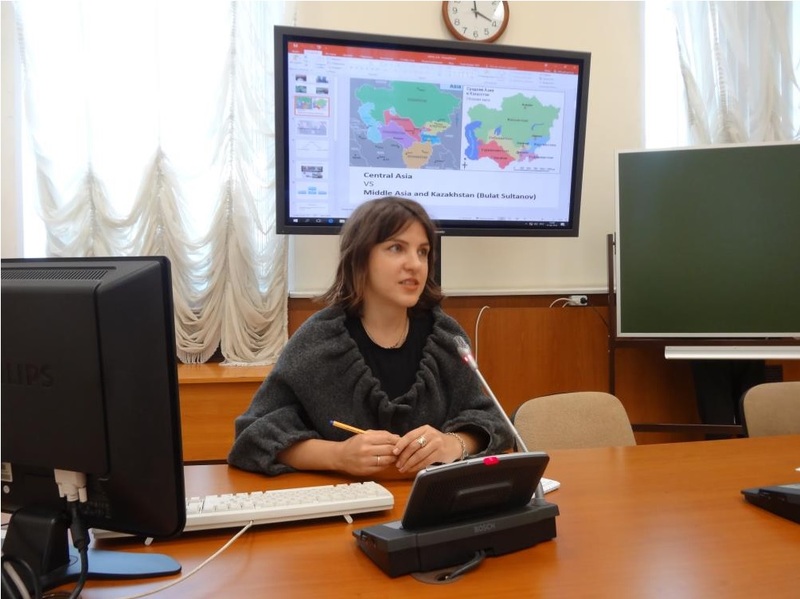 Anna A. Velikaya, PhD, Coordinator of Asian Strategic Studies at the International Center for Social and Political Studies and Consulting, member of Rossotrudnichestvo Humanitarian Advisory Council presented a paper on the issues of U.S. humanitarian presence in Central Asia. She analyzed the interests and prospects for the US in the region. The region of Central Asian states has a vital importance not only for Russia, but for the world as a whole. Being at the crossroad of Russia, Iran and China and also closely linked to Afghanistan, the region should be treated with more attention since it also protects the world by countering ISIS. The presence of the US is widely spread in Central Asia and the administration of B. Obama and J. Kerry were paying much attention to the region, unlike the current Donald Trump’s administration. However, the US continues to conduct communitarian strategy in education, society and business, while also having its digital communication – Facebook. The US considers that the educational part is of vital importance since these people might in the future become world’s scale decision makers. The US established many institutes and universities, provides student with grants to study abroad and especially in the US. Such initiatives were approved by the Nazarbaev administration – the President of Kazakhstan. If Russia gives grants for technical studies, the US gives grants for humanitarian sciences, and the elites of the Central Asia do choose to study humanities in the US. Regarding the economic part, it should be underlined that the Silk Road Project initially was an idea of modernizing the infrastructure of Afghanistan and the surrounding states, and later it was presented as a pure initiative project. When it comes to the civil society, think tanks are largely spread in the region which support civil society. Also, press release is well organized where the importance of the US is growing, and therefore the US is expected to use humanitarian mechanisms even more in the upcoming years. 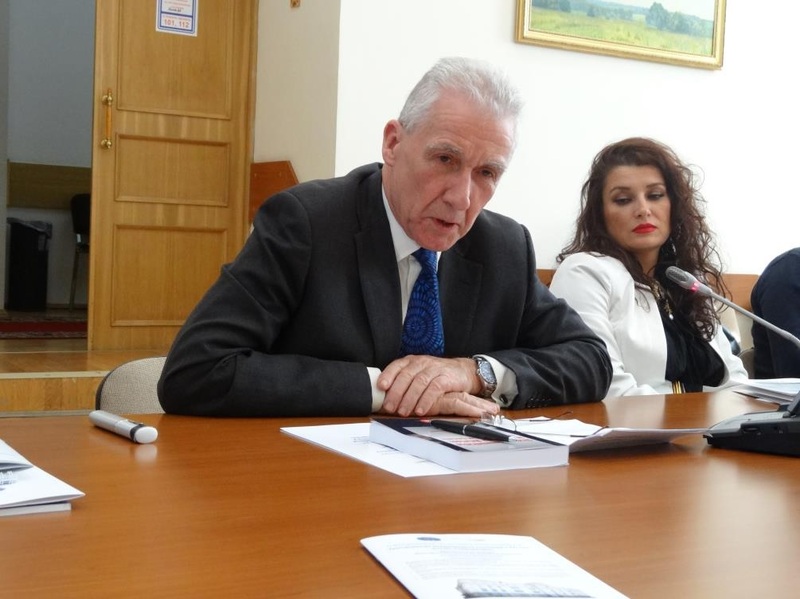 Dr. Marius Vacarelu, an expert of the National University of Political Studies and Public Administration (Romania) spoke about trends in strategic communication. He examined the issue on the example of the EU’s activity in this field and its effect on international relation. Nowadays it is doubtful to find a person without international context, since almost everyone has a friend who has travelled or lived abroad, almost everyone has connections with other civilizations. When it comes to the Internet, almost all of us have access to the Internet, we get access to online translators of a browser to our own language, access news; if we use the Internet correctly, in a strong way we now understand citizens, civilizations and states. International relations are now much more integrated to a very clear network, and if we take international companies, for instance, who have interest in other companies, countries, have positions in the working space in many states in the world, create a new kind of international relations. When it comes to NGO’s, for example Transparency international and many others, it is relevant for and used by many countries, since nowadays everyone tries to affect the international relations in their own specific manner. If we talk about international relations, we should therefore talk about strategy, which normally exists in all states. There is a long-term or a short-term strategy, but then if we talk about states we should mention the mechanism of their functioning, which is bureaucratic and acts in a slower speed, slower than a private company, which can act much faster. This can be easily illustrated in a case of a state’s discovery of oil, in which many countries get interested, however, the private companies are the ones for who it is easier to send workers and conduct the documentary procedure; the states act slower and bureaucracy dilates the procedure with documents due to the need of numerous approvals to avoid jail. We may now admit that private companies function more effectively than the state’s mechanism, especially being in a society when speed is very important since “to act first is in many cases more important that to act well”. You may act first before the press, you get the first attention of everyone; everyone will mention your idea and report your speech after you express your position. Therefore, we can’t ask ourselves whether international relations is just a competition of today’s world, who will be the first in the journals, on the television, since it is not only communication that matters, most importantly the impression and the “feeling”. The paper presented by Erik Vlaeminck, PhD student at the University of Edinburg (UK) was devoted to the role of culture in the relations between Russia and the EU. In the speaker’s opinion, cultures possesses a substantial potential to improve relations between the two sides and to develop an interstate dialogue. The topic is still work-in-progress and it relates to research of culture in politics. The argument is that throughout the years there has been a tendency to instrumentalize culture internally as well as externally. Culture has become a tool of strategic communication even though it is difficult to define culture. The definition goes back to the Latin “colere” which means – to till. Culture refers in the anthropological senseto a specificset of values, beliefs and habits. During the Second World War culture became a tool of propaganda, and later, in the 21st century we see that culture is an essential element of foreign policy. Also, there are a lot of companies that work on culture linking its practice to soft power and strategic communication. Since we talk about the transformation of international relations, it is interesting to underline that culture has become an instrument of foreign policy and is increasingly characterized by the presence ofnew players in the field of international relations, for instance non-state actors. When we look at the use of culture in the EU, we see that in the 70s, during an identity crisis, culture became an instrument that was deployed in order to strengthen the internal imagination of the Union. Later, The Maastricht Treaty which put forth the notion of European citizenship, resulted in the proclamation of a diversity of cultures, presenting the EU as the supporter and facilitator of the latter. From 2005, ideas of cultural diversity and intercultural dialogue and the understanding of culture for both international relations and economy were promoted. In the development toward a strategy of culture deployed in the EU’s external action it is of importance to mention the 2011-Resolution for EU External Action which promoted cultural diplomacy and the most recent Joint Communication for international cultural relations (2017) which is based on guiding principles, the preservation of cultural heritage, and cultural diplomacy. Cultural diplomacy should not be approached as an intrumentalizing soft power tool, but as a tool for fostering cultural understanding and intercultural dialogue. 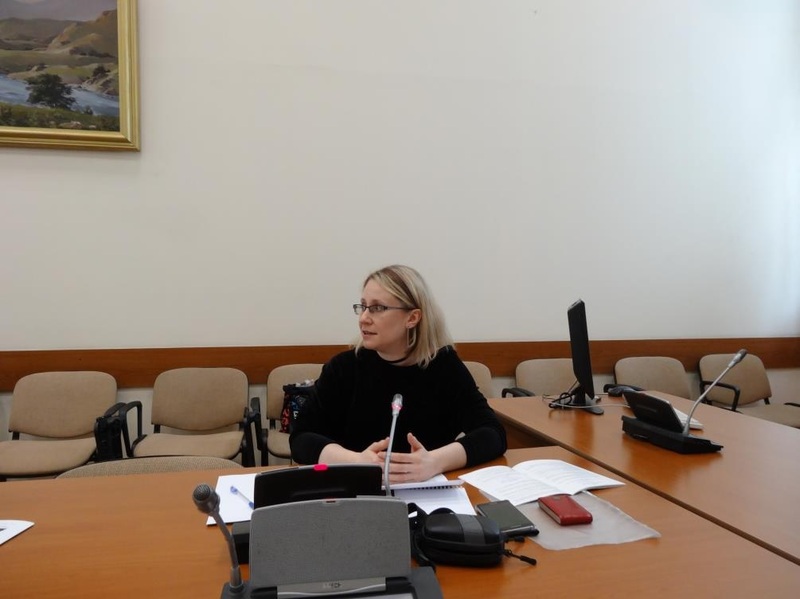 The last paper of the section was presented by Marina G. Shilina, Doctor of Philological Sciences, Professor at the Plekhanov Russian University of Economics. She spoke about urgent issues of informatization in modern society, including work with Big Data. International relations are changing, and we start caring more about data, which is a new technical tool for international relations. Many scholars know what data and data analysis are, but only few can define it correctly. The modeling of data processes is used by machines – the new subject of communication on the Internet. We have inter-human relations that are driven by machines. The Internet, which is a machine, spreads fake news, robots are making up our agendas, and this is just the least problem in our situation. How data changes our practices of international relations? We have much data but no tools for analyzing it, and in relation to fake news- we have an effective tool of society manipulation. The US and Russia suffer from the interpretation of data, and we all understand that the US’ news and media often change the agenda and they use American tools for analyzing data and various situations, not Russian ones, because they have no understanding of the Russian media sources. Another problem is relativism, connected to all the above cited problems. You can use the amount of data in any mode you wish; therefore, artificial intelligence is now a useful tool in every sphere. The question “who cares about data” is still on the agenda. Data help us to connect to both the real and the unreal world, and while it is an easy tool to use, the audience hardly manages this information. During the panel section a collective monograph entitled Strategic Communication in EU-Russian Relations: Tensions, Challenges and Opportunities» was presented. 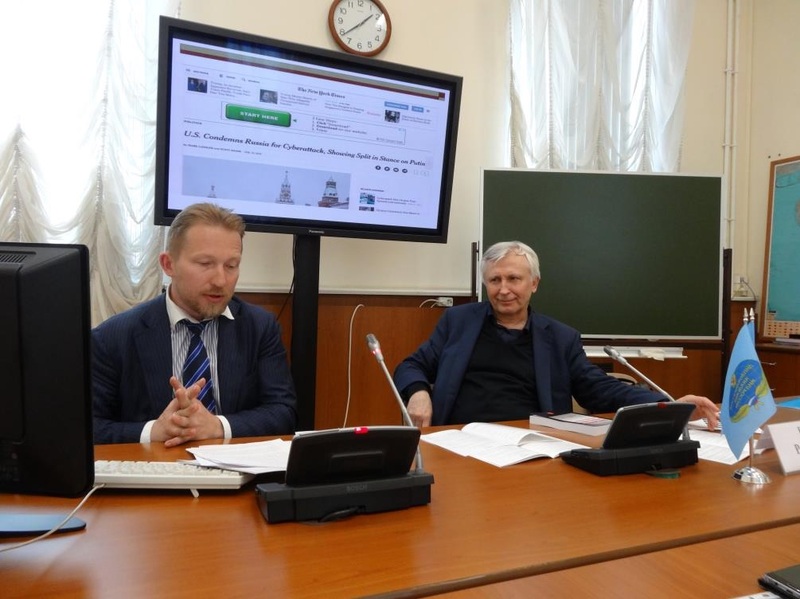 One of the editors and authors, Prof. Evgeny N. Pashentsev, said that there are various approaches and points of view towards researching issues in the book. 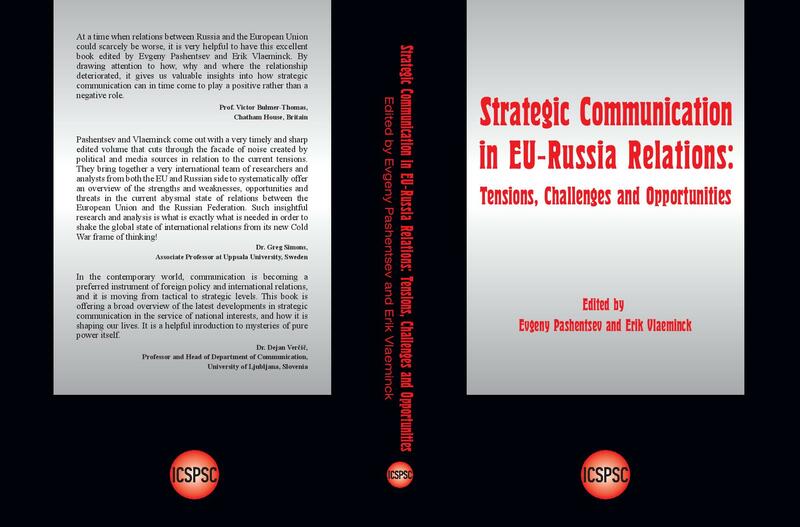 The aim of the monograph is to find possibilities to build better relations between Russia and the EU. The second editor of the book Erik Vlaeminck analyzed the significance of the author’s contributions to the elaboration of the adequate agenda of EU – Russia relations as well as the mechanisms and tools for potential solution of the current problems in their relations. Visions on the possible usage of the book were also expressed by Mr. Giuliano Bifolchi and Prof. Marco Ricceri. Prof. Victor Bulmer-Thomas, Associate Fellow in the United States and the Americas Programme at Chatham House, Honorary Professor at the Institute of the Americas UCL, who endorsed the monograph, gave an assessment of this collective work. The scientific discussion in the framework of the section witnessed the topicality of the examined issue and the interest to it for the international scientific community. 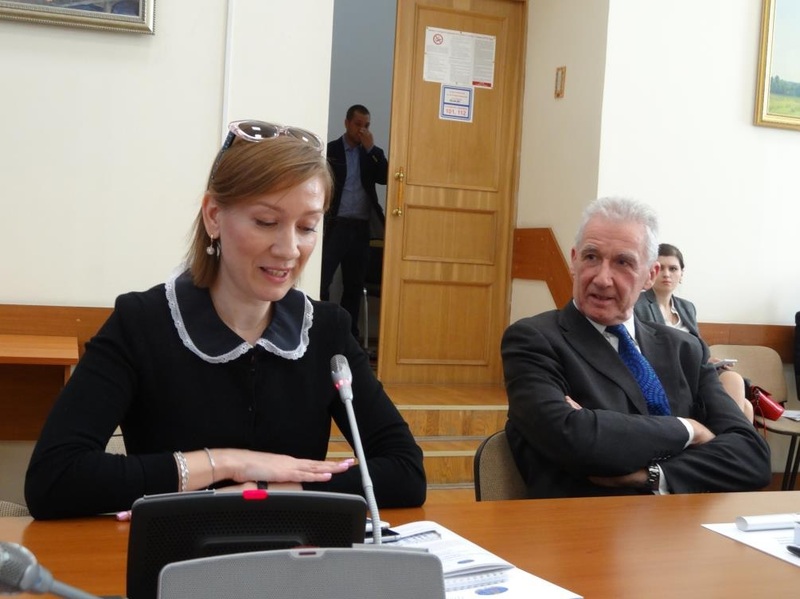 The conference organized by the Diplomatic Academy of the Ministry of Foreign Affairs of Russia has shown the readiness and aspiration of the international scientific community to discuss problems common for all and to find solutions. Undoubtedly, the IV International scientific conference «Transformation of international relations in XXI century: challenges and prospects» will notably contribute to working out ways to resolve important issues of the international agenda.